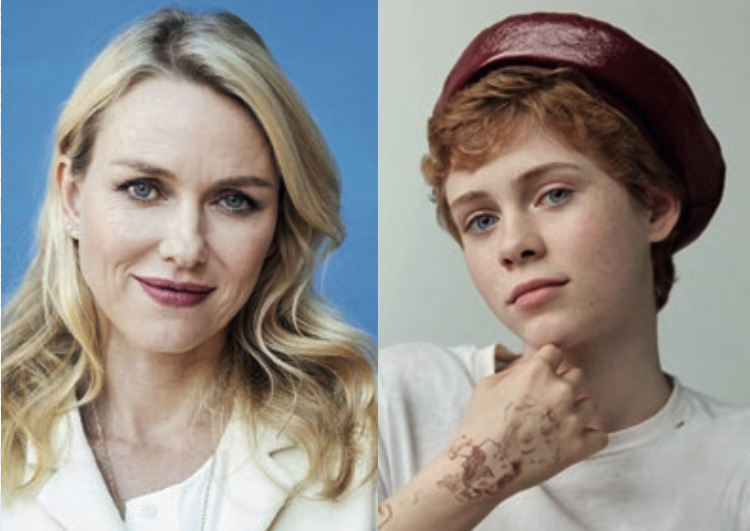 Academy Award®-nominee Naomi Watts and director Claire McCarthy reunite for BURNING SEASON, a beautiful and complex mother and daughter relationship set against the dramatic landscape of Madagascar. June (Watts) is headstrong and passionate as a scientist but is far from a perfect mother. Left to her own devices, Celia (Lillis) uses the trip as her own journey of discovery: overcoming her fears and befriending both Kiady, who has fallen in love with June, and a missionary, Melanie, who warns her that June isn’t showing enough respect to the local villagers who sustain their way of life from slash-and-burn farming. With the devastating forest fires of the Burning Season rapidly approaching, June risks everything for her obsession, driving a stake between mother and daughter, which leaves Celia with hard decisions to make and possibly big secrets to keep.